Author Christine Sneed talks about a few of her favorite movies. 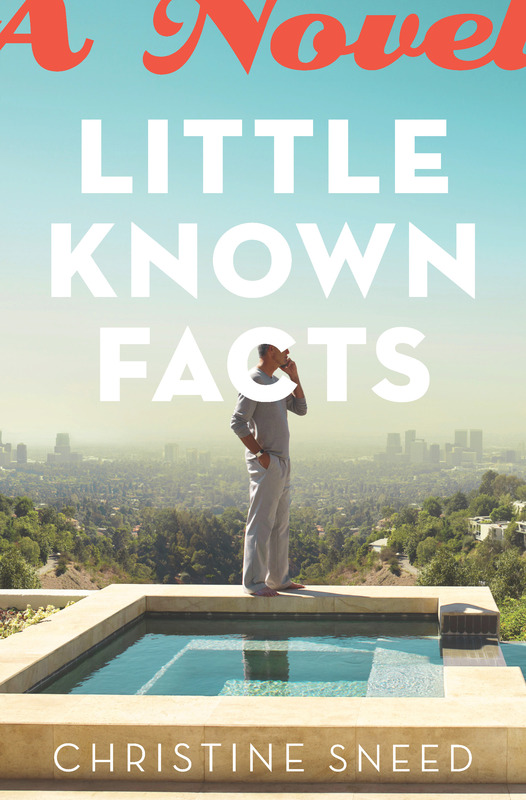 In Christine Sneed’s debut novel, Little Known Facts (Bloomsbury, 2013), readers are given a behind-the-scenes look at how the other half lives — specifically, movie star Renn Ivins; his ex-wife, Lucy; and their two grown children, Will and Anna — but, to borrow the title of Renn’s second ex-wife’s tell-all, this isn’t gold. Renn’s success as a leading man over the past 25 years, with a recent turn toward directing Oscar-caliber dramas (think George Clooney, or Robert Redford in the ’80s), has provided him and his children, not to mention his exes, with more money than they could ever spend, but it’s also earned them a lifetime’s supply of paranoia, ensuring that they’re never quite certain of the motivations or true intentions of friends and lovers. Paris plays a supporting role in Little Known Facts, but it receives top billing in Christine Sneed’s second novel, Paris, He Said, which arrives in bookstores May 5. Her first book, the 2010 short-story collection Portraits of a Few of the People I’ve Made Cry, is available in paperback from Bloomsbury and includes “Alex Rice Inc.,” in which a Paul Walker-type action star enrolls in college in his early 30s (not inspired by James Franco’s adventures in academia, Sneed once told me), and “You’re So Different,” which centers on a successful screenwriter attending her 20-year high school reunion.